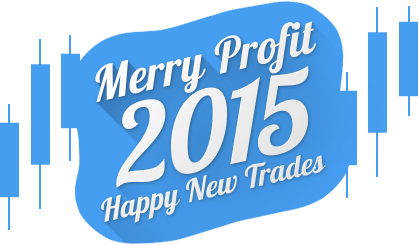 We wish you a Merry Profit and Happy New Trades! Holidays are approaching and we would like to congratulate OctaFX clients celebrating Christmas and New Year all over the world! We hope you will spend your holidays with your family and friends in a festive atmosphere! Meanwhile, OctaFX team invites you to take a stroll and have a look at our 2014! OctaFX wishes you Merry Christmas and we hope you stay with us in 2015 to witness novel exciting promotions, improvements of our trading conditions and introduction of groundbreaking services and new payment options! Let your trades be more profitable, your experience with us always positive, and your trading success inevitable! Thank you for sharing year 2014 with us and see you in 2015!